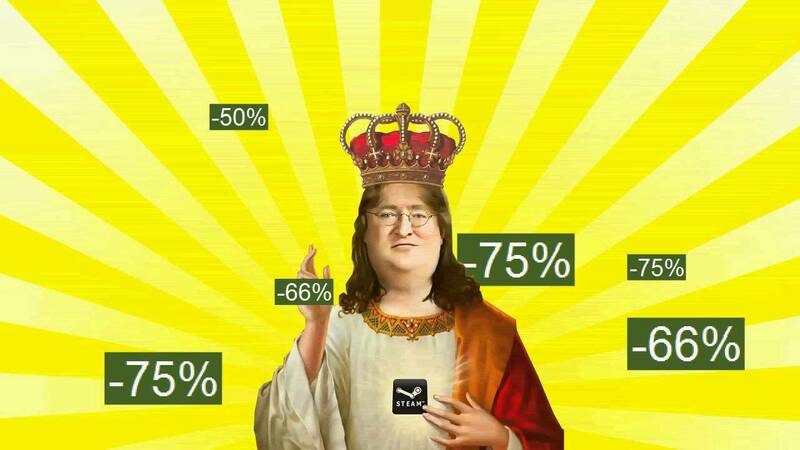 One of the many benefits of being a member of the glorious PC Master Race is, of course, the Steam sales. This is where your wallet gets raped from buying a bunch of games at ultra-low prices that you’ll never end up playing. It may sound crazy, but it’s a tradition amongst PC Gamers. Below you’ll find the dates for when you’ll be able to give your next offering of tithing to the Lord GabeN. Source: Game developers generally get informed of Steam Sales ahead of time so they can tell Valve how much to discount their games. The above dates are based on a leak from three developers reported to the website Kotaku.